Have you ever sailed in Greece? This year you can have an amazing sailing experience in the Greek islands with S/Y Deminata. 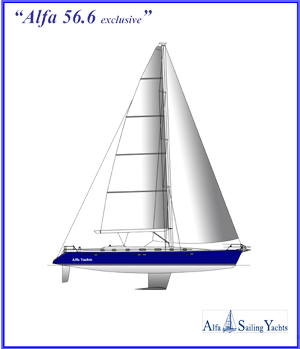 A professional sailing yacht for 10 - 12 people that will make your holiday experience in Greek islands unforgettable. Reasonable prices for groups of young people and students! And advice on sailing journeys and islands worth visiting. Sailing with S/Y Deminata will make your summer in Greece incredible. 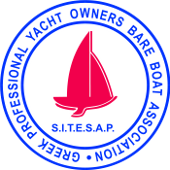 It can be given either bareboat or with skipper.